Sandy Chace has more than 29 years of experience in Florida’s commercial real estate market specializing in office leasing and development. 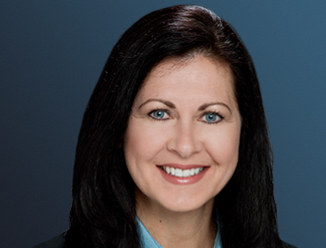 Prior to joining CBRE in 2010, Sandy was employed by Colonial Properties Trust as Senior Vice President responsible for team leadership, leasing, development and coordination for all office division related functions within Orlando, Tampa, Jacksonville and Fort Lauderdale offices totaling 6 million square feet. Sandy is currently responsible for the leasing and marketing of the 657,000 SF office portfolio at Colonial TownPark, located in Lake Mary, Florida, owned by The Brookdale Group. 2014 - NAIOP's Office - Landlord Representative "Broker of the Year"